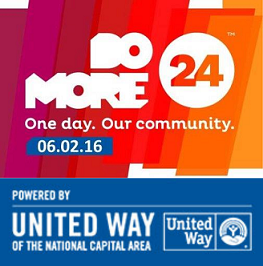 Rally your family and friends on Thursday, June 2nd to make an online donation through Do More 24! A monetary gift of any amount benefits your community and neighbors. Mark your calendars and tell your friends – for 24 hours on June 2nd, support Gaithersburg HELP and give where you live!